Google, the mother of all search engines gets a facelift. The Fashion week is officially over, and as some key trends for 2014 are starting to emerge, Google has decided to roll out a new look for the search results page. The fashion trend statement of Google appears to be “Clean” & “Neat” look. The changes might look minor to the end-user, but from the perspective of a company using digital marketing channels like paid search advertising and organic search results, the changes rolled out may impact perception of users and thus the results. Let us go through the main ones that make a difference in digital market. 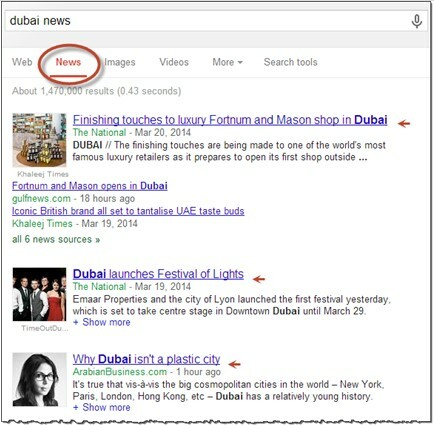 New cleaner universal search results with underlining removed. 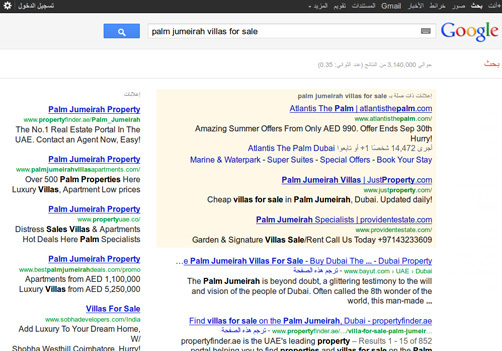 Google has done away with the colored shading behind the ads in the search results. It has been replaced with a small yellow box written “Ad” at the beginning of each ad. Google has been experimenting with different Adwords formats for the last few months and seems to have finally decided upon a winner. According to Jon Wiley, lead designer at Google, the new look “improves readability and creates an overall cleaner look”. The Adwords section on the right side has also changed, but less dramatically. The “Sponsored Link” heading has gone, replaced by a single yellow “Ads” box. Whether this format is a winner from the digital marketer perspective remains to be seen. While this has no significance for the digital marketer, the new design is a move towards a cleaner and user friendly interface. The hyperlink has been part of the Google SERP from its inception and its removal signifies the end of the 90’s era for Google. For now the underlining has been removed only for universal web search results, and not for the ‘News’ search results. Changes here can be expected ? While removing the hyperlink does not affect digital marketing interests, changing the font of the title has sometimes drastic effects. Larger title tags tend to get truncated in the new design, thus minimizing their impact and therefore the click-through rates. You might want to redo your page titles to reflect the new changes and get the most out of Google’s new design. There are numerous other small changes to the SERP design like the faint horizontal divider that demarcates each SERP element. There are also changes in the font and size of the URL and headers. With all these changes in place, you can see that each type of result is separated from the next. 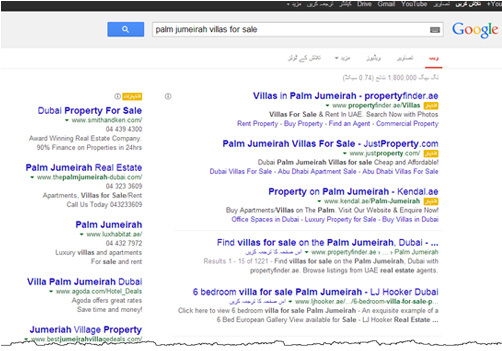 The Google SERP has gained a more card-like format using the horizontal dividers. Google’s decision is being directed by increasing mobile internet devices. The growing internet usage through smart devices will continue to direct the changes in the search results page, in an ongoing attempt to become user-friendly to every device and situation. The task of the companies and digital marketers is to assess the impact of these changes and adjust their strategies accordingly. User friendliness across devices is the Key. On page SEO elements like page title tags, meta descriptions and others may have to be tweaked or totally modified eventually. Changes in fashion are an ongoing process. Google is known to change its search algorithm 500 times in a year of 365 days. No surprise that Google’s fashion consciousness has made her the unsurpassable leader among search engines. And SEO experts will have to keep closely following her style statements to keep up with the latest trends.